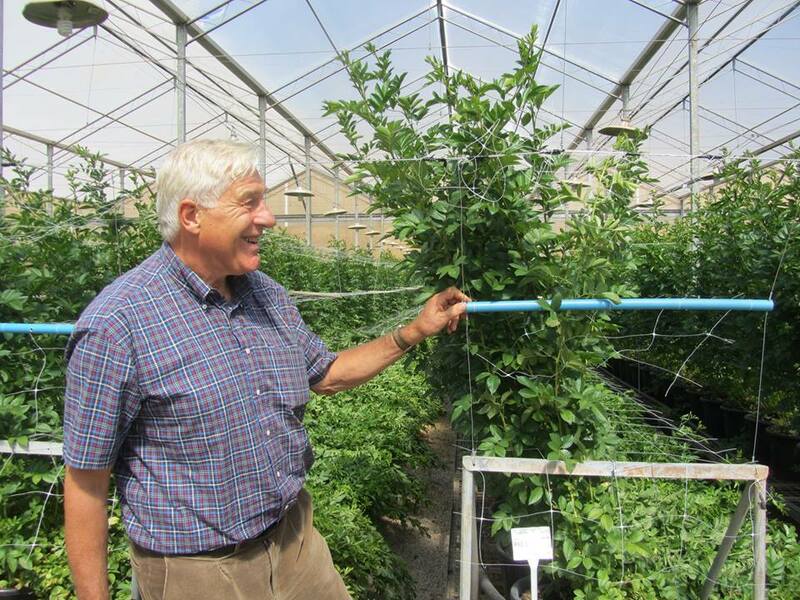 PRO is the breeder of the new revolutionary new rose rootstocks Protatu and Protano. 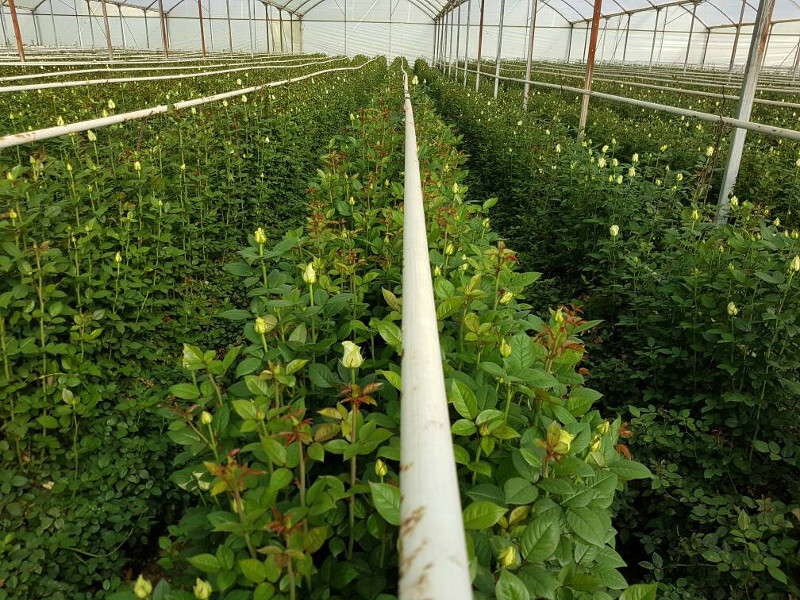 PRO was founded in 1996 by Dr. Peter A. van de Pol, is strategically based in the heart of the Netherlands and dedicated to deliver superior rootstocks to the global cut rose industry. 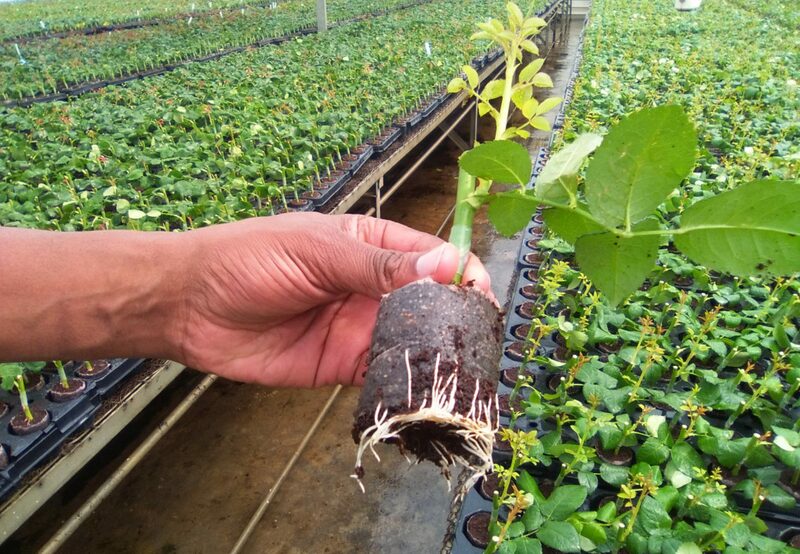 The rose rootstock Natal Briar and its successors Protatu and Protano are a few of our success stories. PRO is fully independent, privately owned and determined to help building a better, more profitable and sustainable flower industry.